Most of us have encountered some type of debt problem in our lifetime. But the bigger issue is usually trying to figure out how to get ourselves out of this type of situation. Earning some extra money to pay off debts is one solution, however acquiring even just a part-time job is harder than ever! It’s no secret that the economy has been in a rut for the better part of a decade, so it’s essential to find other means to earn extra money. Although it may not seem like it, there are several ways to generate revenue if you know where to look! Aside from the ads claiming to pay you for completing surveys or mystery shopping, the internet actually has legitimate companies willing to pay you. But finding these companies will warrant diligent research on your part in order to avoid scams. on your resources. For example, there are many fashion connoisseurs whose closets are overstocked with unused clothing, and accessories. If you’re considering unloading some of your wardrobe, there are plenty of consignment shops in need of name brand items. 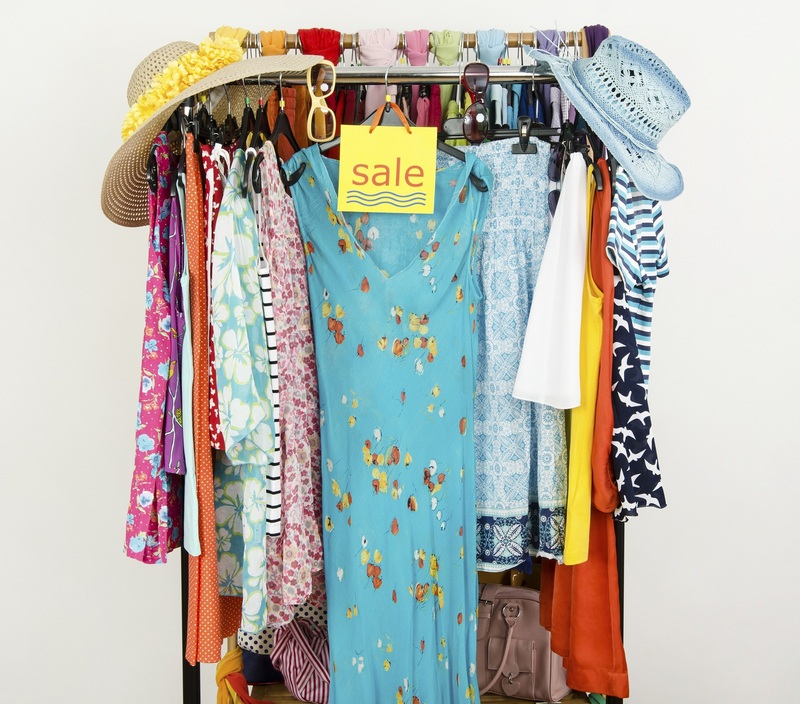 If your clothing sells well, you could retrieve up to 25% to 50% of its’ original value. The notion of selling used possessions also applies to your furniture and collectibles. Whether you use Craigslist, Kijiji or another classified site, your trash can make you fast cash as someone else’s treasure. Make sure to clearly detail the features of your merchandise and provide photos. Selling through social media is advantageous because it can help you avoid the burden of storage and lessen clutter in your home. You may also want to try your hand at freelance work. Whether your expertise lies in graphic design, writing, making crafts, or simply fixing things around the house, why not try to make some money in your spare time? Ask family, friends and neighbours if they have any jobs for you, or offer your services online. If you plan to pursue any of the aforementioned methods to earn extra money at home, that’s great. 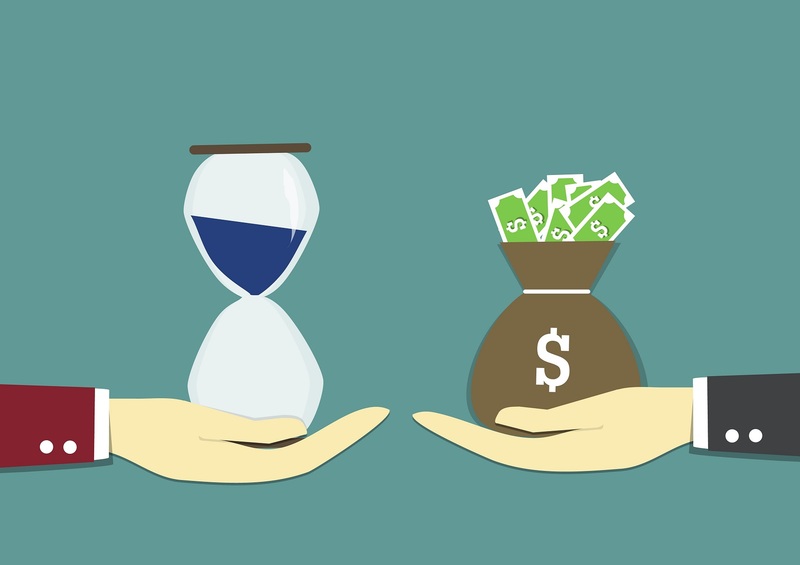 But if you want the most reliable source for fast cash, simply contact Fast Access Finance at 1-855-367-9191 or online at https://www.fastaccess.ca/ to get your finances and life in order faster!